Scott and Zelda Are Back! 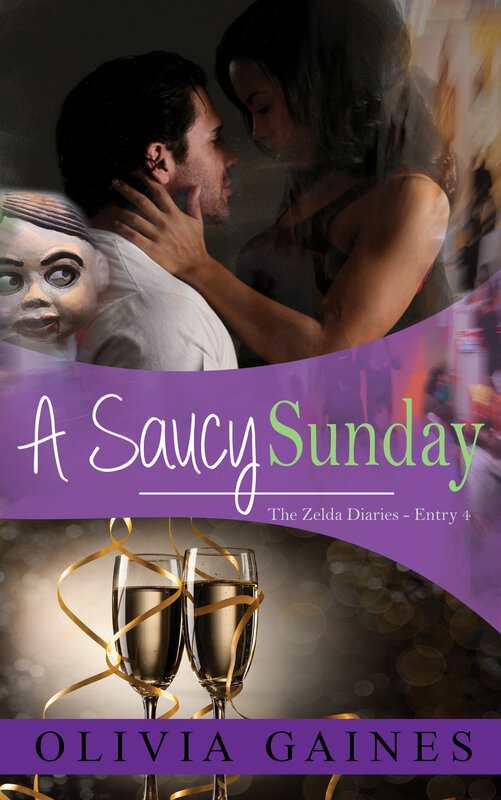 Ready for a Saucy Sunday? Scott and Zelda are back and the healing can begin. Scott returns from Europe ready to see Zelda, but he is not prepared for Grandma Lula. In the past three weeks, Michael has wrestled with giving her the diaries and faces the dilemma of being truthful with his sister, not only about their parents, but their less than idyllic childhood. 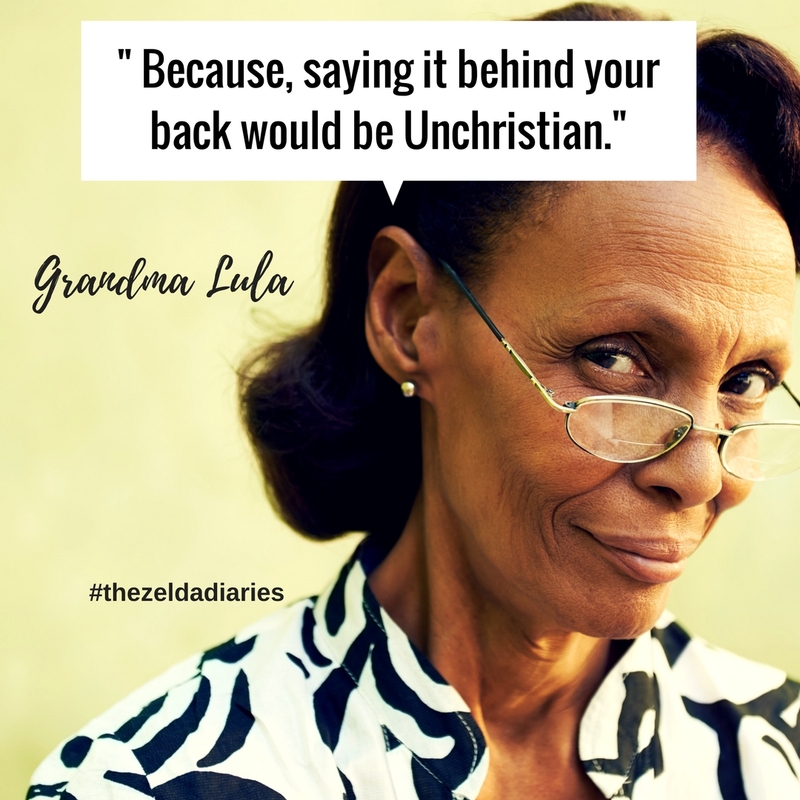 Grandma Lula has a lot to add as Scott and Zelda face a very real threat to the new found happiness. To combat it all, Scott calls in backup which turns out to be just the perfect thing for Zelda and Michael to aid in the healing process. Grandma Lula has a good deal to say about Scott and his upcoming union with her Granddaughter Zelda. She also knows her great grand babies are going to be bucked toothed and hairy. 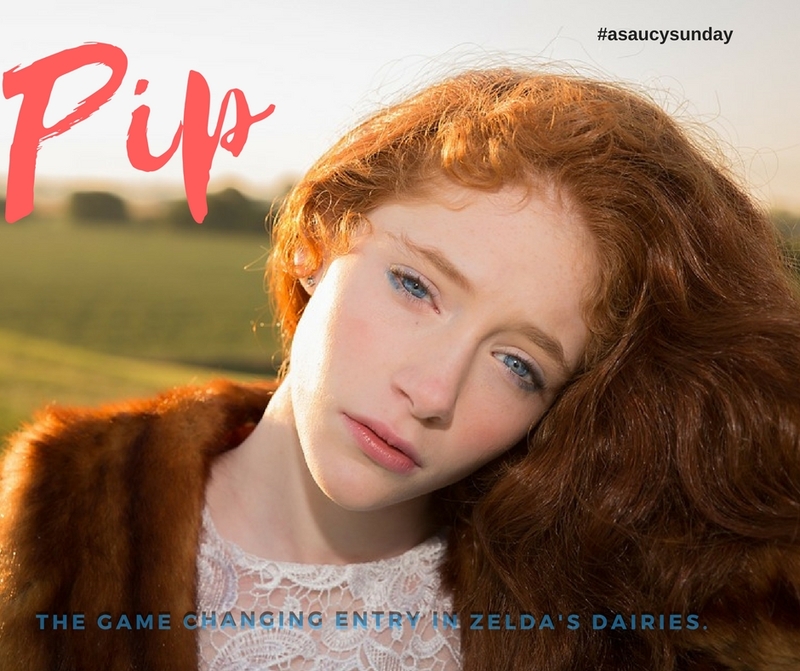 Pip brings a fresh element to this entry in Zelda’s Dairies, adding some zest, zing and hilarious moments with Zelda’s brother, Michael.